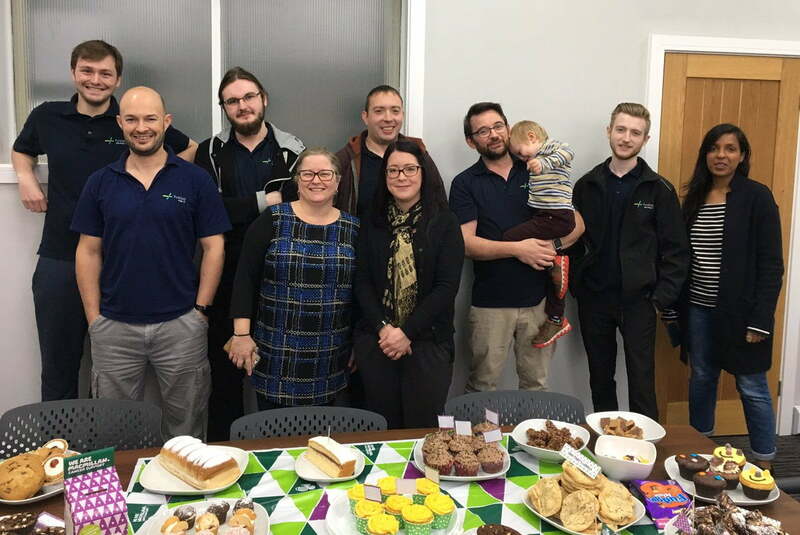 Fusion took part in the world’s biggest coffee morning to raise money for Macmillan cancer research. In our Brighouse office, there were a variety of tasty cakes that included lemon drizzle cake, cupcakes, flapjacks, brownies and more. It was a great way to catch up with colleagues, have a coffee and eat cake all in the name of fighting cancer. A huge thanks to all our colleagues for making and most importantly eating the delicious cakes donated for our coffee morning. Please have a read of Macmillan Cancer Supports dedicated page to find out more about why thousands of people and businesses take part every year. Our Santa’s did it again! Santa’s are on the run again!